Please come back again soon, because we deliver the freshest flowers and brightest smiles! Our clients receive professional service with a personal touch where we first commence by announcing your special occasion on our fine selection of stationery. You can also feel secure in knowing that we will continue catering to you and all the details of your event, from start to finish! Together, we will collaborate to create breathtaking decor. Gorgeous table linens, silver candy dish overflowing with chocolates and the soft candlelit floral decor will certainly ensure a memorable event. Consultations are available in Huntingdon Valley. Kindly give us a call at 215-357-3870 or email us to set up an appointment to view our entire portfolio. 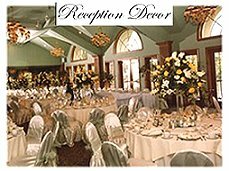 Remember, we can even announce your occasion with our fine selection of invitations. 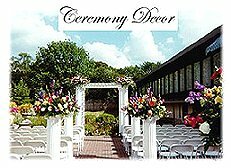 At Precious Petals, LLC, we are full service floral professionals proudly serving Huntingdon Valley and the surrounding area with gorgeous floral presentations for all of life’s occasions… birthdays, weddings, anniversaries, holidays, bereavements and more! Let us assist you with placing orders for local delivery or anywhere in the world. If you’re not sure what to send, we are glad to help you with creative suggestions.